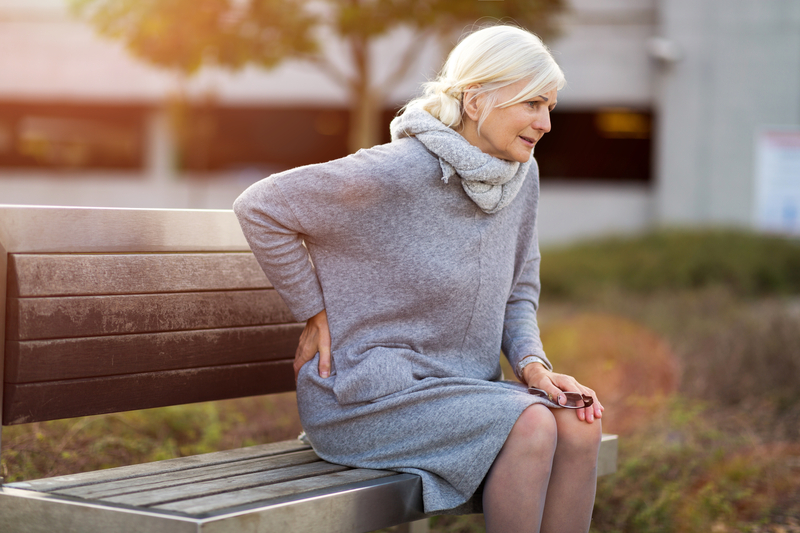 You may not have considered how needles can support your back pain and sciatica treatment. However, a therapy type called dry needling offers just this type of support to these treatments. The team at SSOR can assist you in finding out how dry needling can help with your back and sciatica pain. 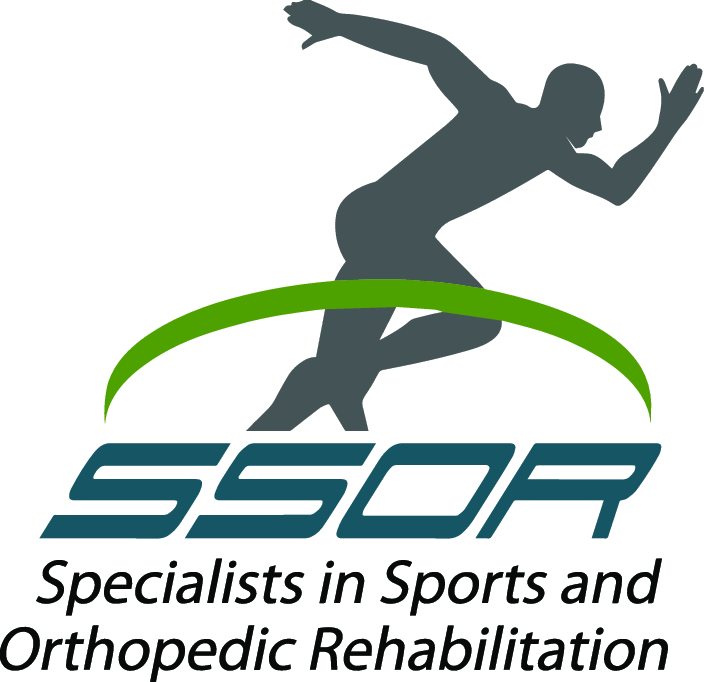 SSOR has a dedicated team of therapists located in Prairie Village, Overland Park and Shawnee, Kansas. We offer the best evidence-based therapies in our treatment plans, because we want you to get better as quickly as possible. We’ll also work closely with you to set reachable goals for your therapy with us. Then, our team will create a personalized treatment plan that’s designed to help you reach your therapy goals. 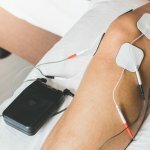 Often, our treatment plans include a variety of therapy methods, and dry needling is one of the therapies we may include in your back pain and sciatica treatment plan. Back pain and sciatica treatment plans must include multiple therapy types in order to be the most effective for you. At SSOR, we’re well aware of this fact. One type of therapy that we commonly include in treatment plans for these conditions is dry needling. However, you may not know anything at all about dry needling. Dry needling is a form of physical therapy that uses needles that don’t have any lubrication on them or injectable medication in them. This therapy is used to reach muscles, tendons, ligaments and nerves below your skin, and it’s also known as trigger-point dry needling. One thing we can assure you of is that dry needling is very helpful for treating back pain and sciatica. We offer this reassurance because many people see the word “needle” and think this therapy will be very painful. Actually, we’re typically able to do dry needling treatments with minimal discomfort to you. Are you ready to take advantage of the benefits offered by dry needling? The SSOR teams in Prairie Village, Overland Park and Shawnee, Kansas are here to help you with this and other forms of treatment. We even offer free 15-minute screenings to get your back pain and sciatica treatment started.